commercial and domestic heating & plumbing experts. 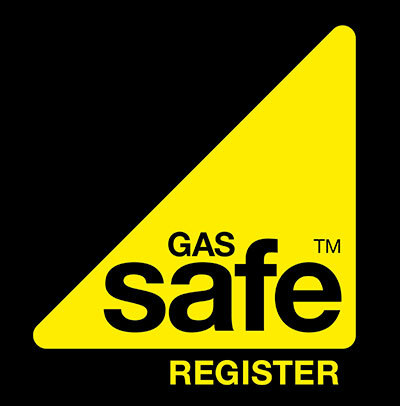 JC GAS (PARKSTONE) LTD are Gas Safe Registered Engineers located in Poole, Dorset. For over twenty five years JC GAS (PARKSTONE) LTD have been helping to keep all of our many clients warm. Based from our busy Parkstone office we offer a fast, friendly, reliable and very professional gas and full plumbing service including bathroom & shower installations, central heating, blocked pipes, leaking pipes, solar panel hot water, boiler installations, servicing and landlord gas safety certificates. Our fully qualified, experienced team of gas engineers & plumbers install, maintain and repair all commercial and domestic gas appliances. We specialise in the installation of energy efficient boilers and would be pleased to provide you with a FREE ESTIMATE for this work. 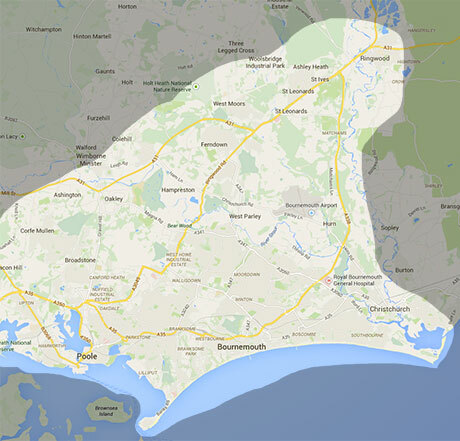 Another area in which JC GAS (PARKSTONE) LTD specialise in is the Landlords Gas Safety Act. If you rent out a property or even if you rent a room within your house then you must be able to produce a current Landlords Gas Safety Certificate which MUST be renewed every year. We can carry out all the required work and will also send you a reminder the following year so you don’t forget to have the work undertaken.